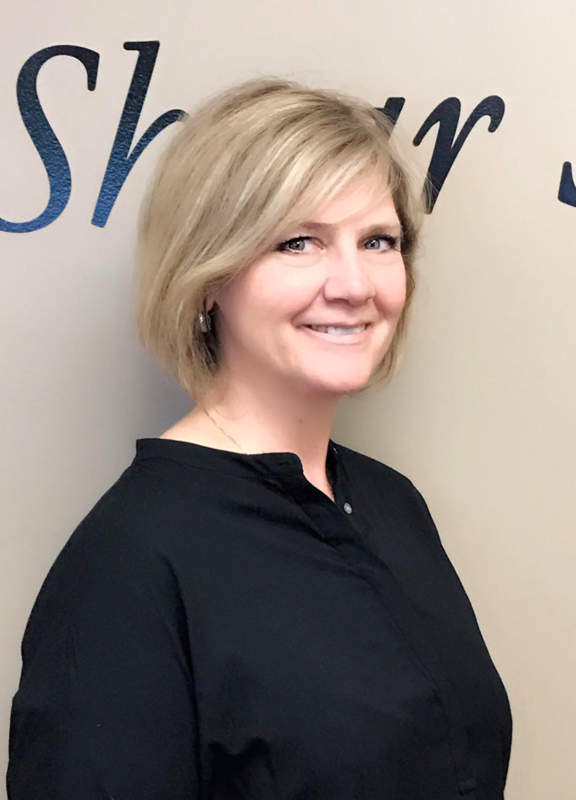 Joan is new to the Shear Serenity Crew but has over 20 years experience in the business! She previously worked for Gullo’s Family Hair Salon and Men Zone for a majority of her career. Joan brings a vast knowledge of all men and women styles to our team and is proficient in all areas of chemical services including perms, color and highlighting. She is also available for face waxing services and limited upper body waxing. She always enjoys learning new techniques and furthering her cosmetology career with education in new trends. When she is not working hard in the salon she enjoys spending time with friends and family. I moved across country! So nervous about new stylist! Chloe was amazing!!! So good!